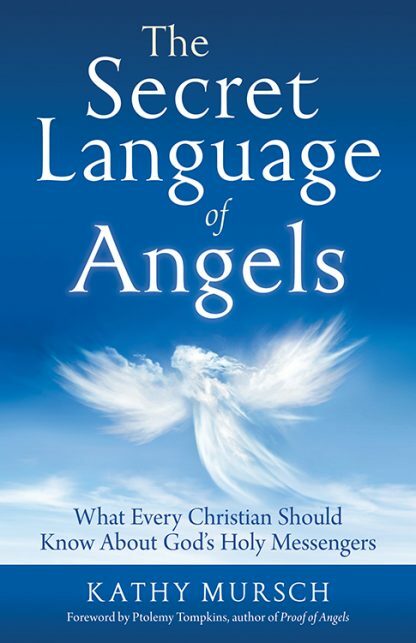 In The Secret Language of Angels, Mursch writes that God�s angels are trying to communicate with us, to help us in our daily lives�right now�but most people simply don't know the languages they use to do so. She provides step-by-step guidance on how to receive and understand the messages God is sending through His angels, and she offers proof that these divine emissaries are alive and ready to help you if you will only ask. Rich with scriptural references and anecdotes from those who have received messages from angels, this book will inspire you to begin a life-changing exploration into accessing the vast wisdom and love of God in a whole new way. Kathy Mursch is a life coach and entrepreneur who receives messages from angels, despite her initial resistance. Forced to face the reality that angels were indeed connecting with her, she begrudgingly began her own period of �research and development� into angels and how to connect with them. As she gradually opened to the angels, she found that her life became more balanced, meaningful, and peaceful. Kathy has been actively helping others to find their own angel connection through workshops, classes, and individual counseling for over 8 years.